 Olive is widely known for its beneficial action. It’s a symbol of piece, glory and longevity and is an inseparable part of the Mediterranean culture where from the ancient times it was used not only as food but also as a material for pharmaceutical and cosmetic remedies. In ancient Greece its cultivation began at Crete from where it expanded to the other areas. Nowadays Crete is famous for the production of high quality olive oil with rich beneficial properties. 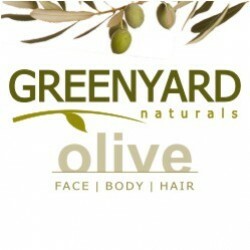 With more than 30 years of experience in the development and production of cosmetic products and after systematical and thorough research, our company created the product line of GREENYARD - olive for skin and hair, which is based on the Extra Virgin Olive Oil from CRETE-GREECE (olive oil of the highest quality that has not been chemically processed) plus the Olive Leaves Extract that give to the products nourishing, protective, antioxidant, softening and moisturizing properties. Every product has been considered for specialized action and combines OLIVE with a unique complex of other plant components and vitamins in order to provide the ideal result.